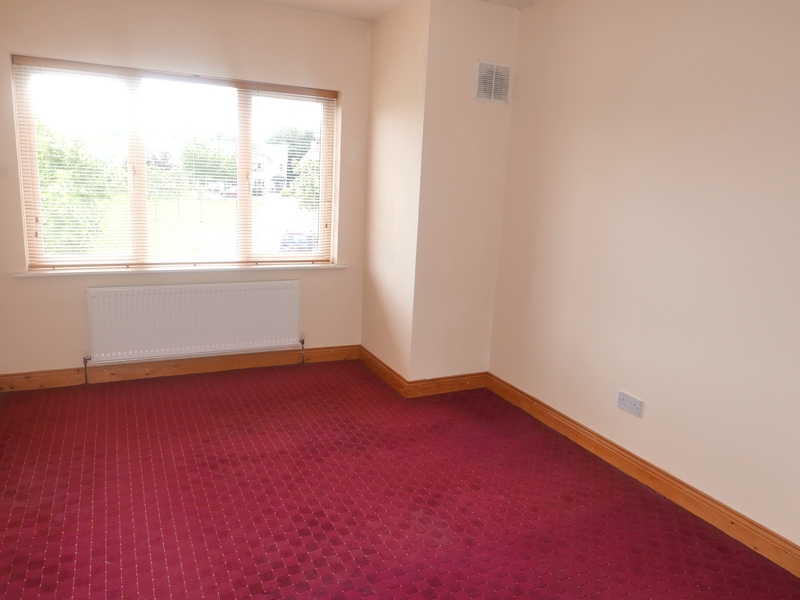 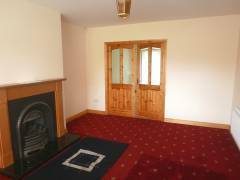 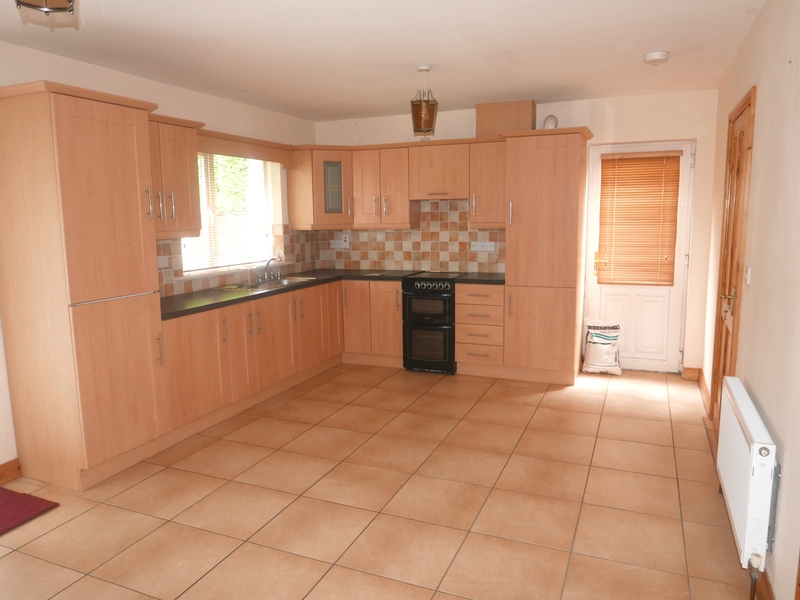 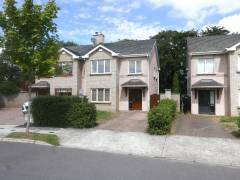 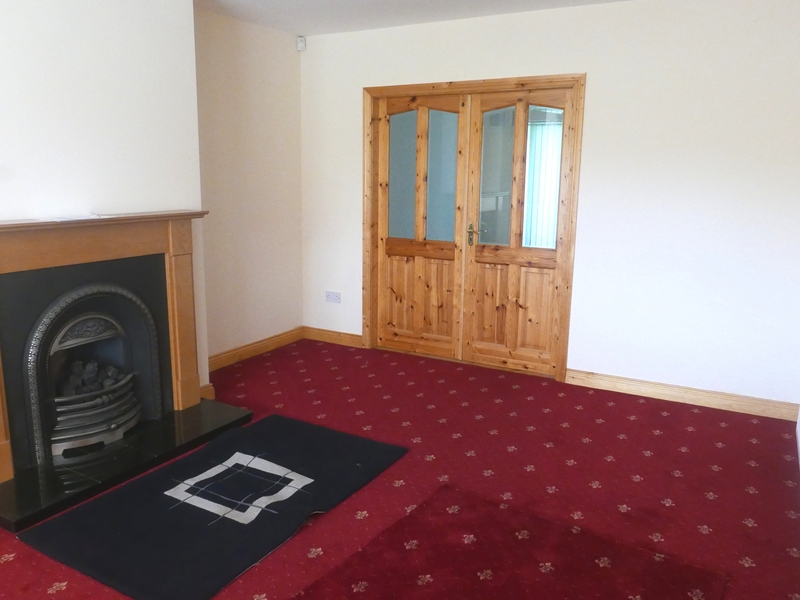 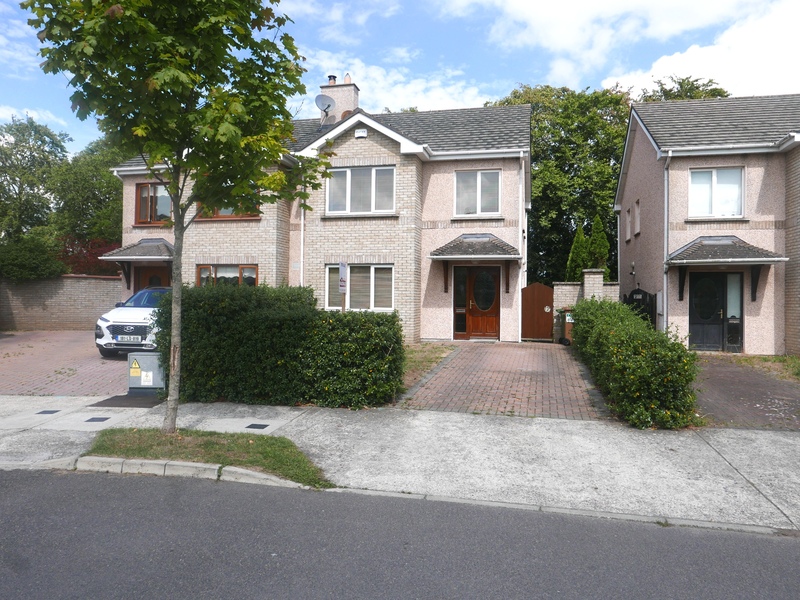 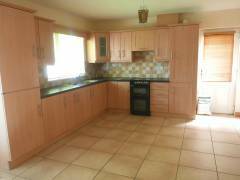 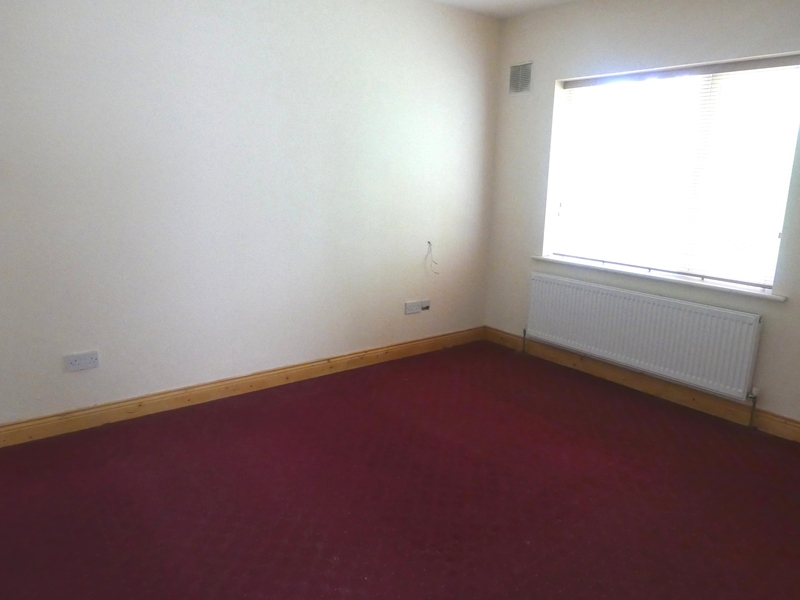 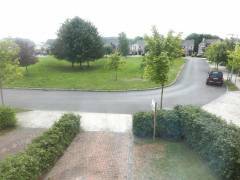 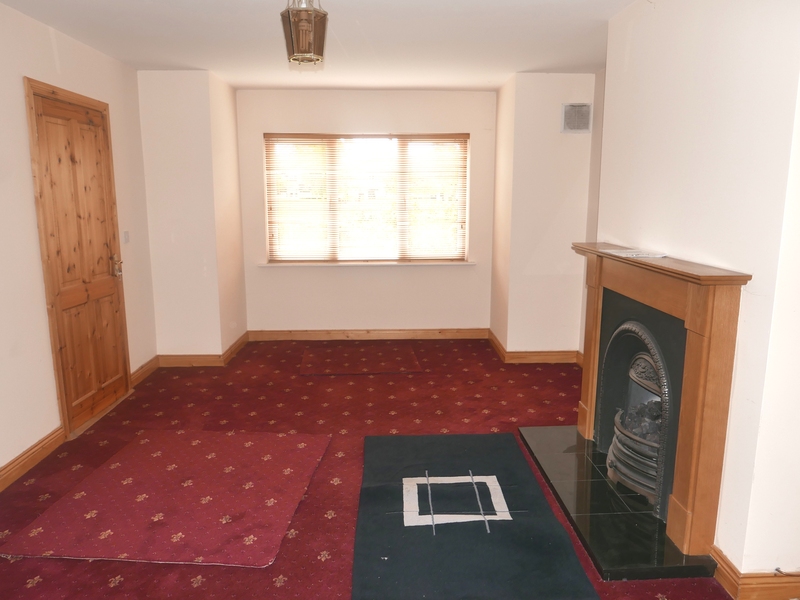 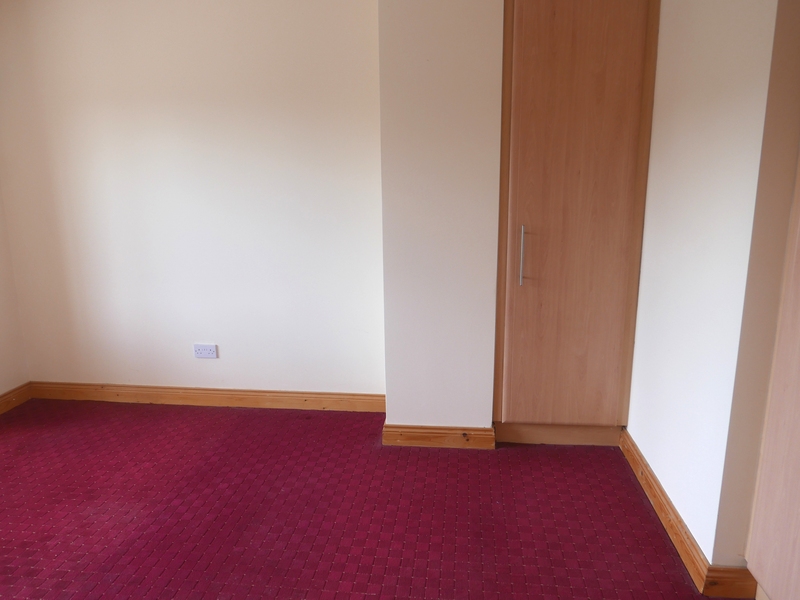 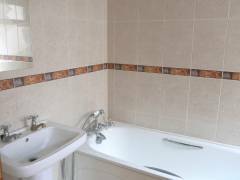 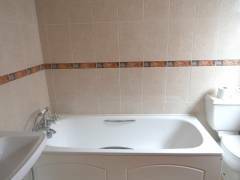 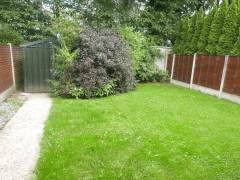 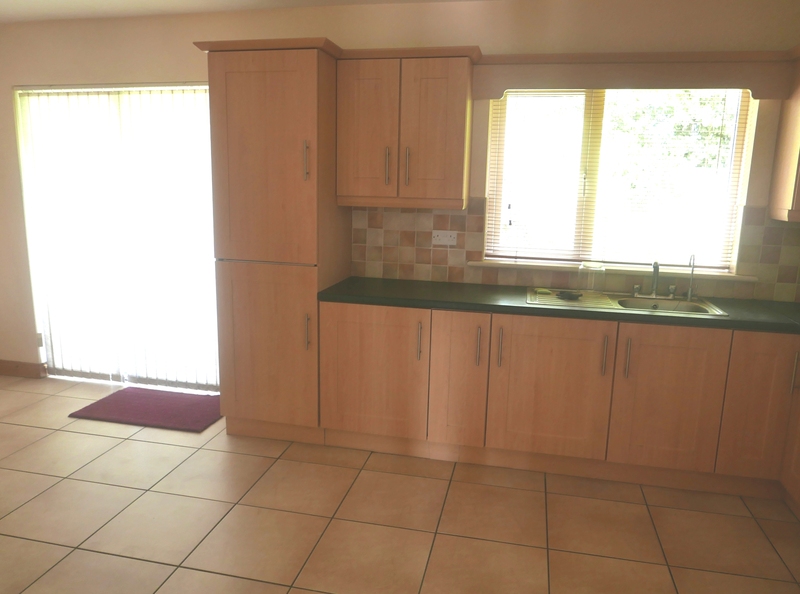 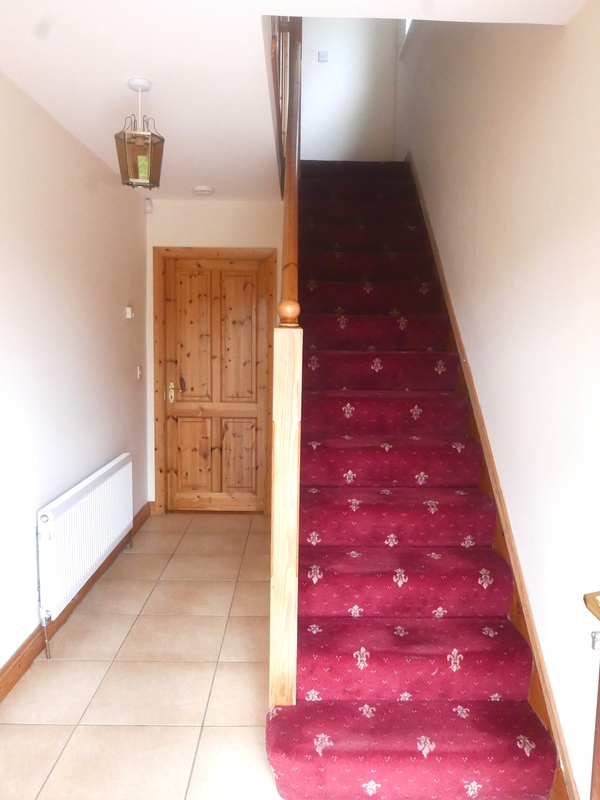 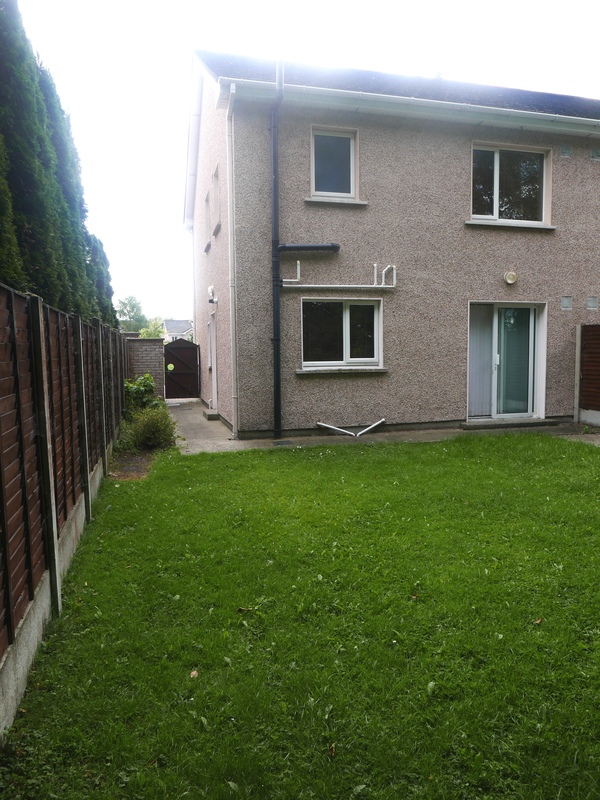 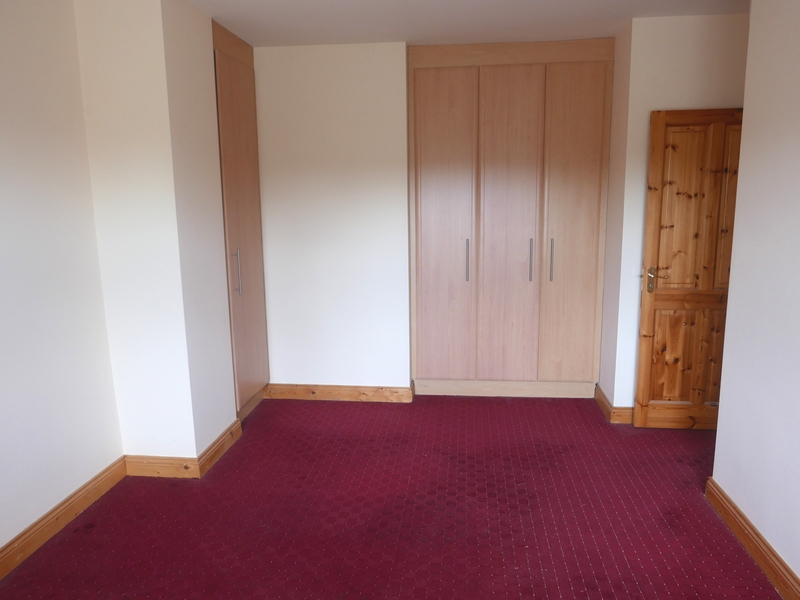 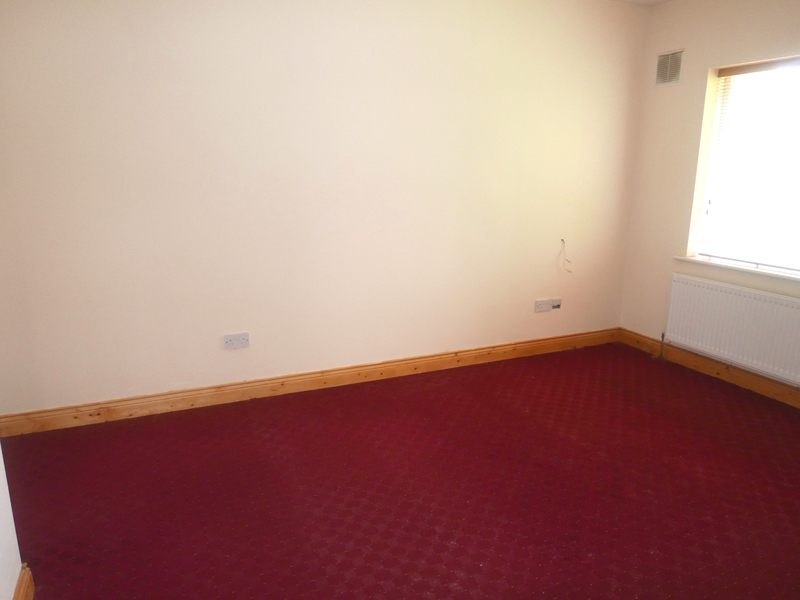 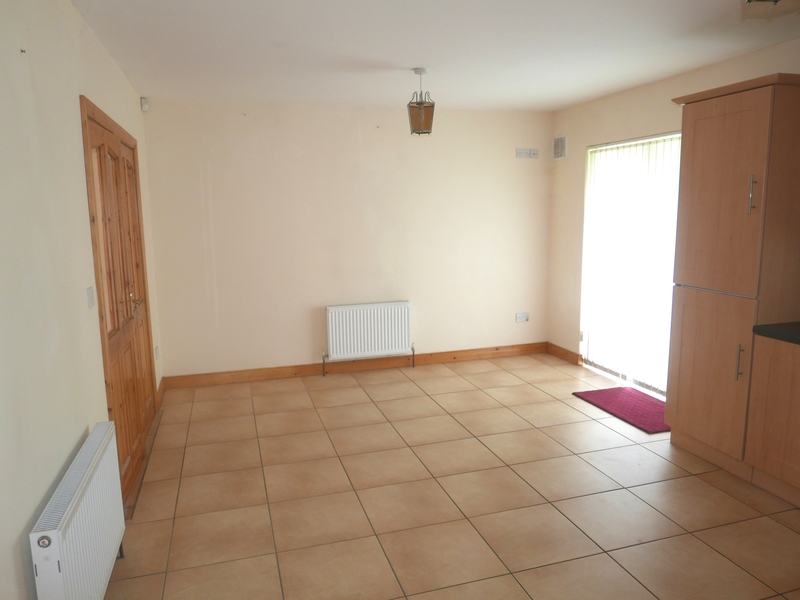 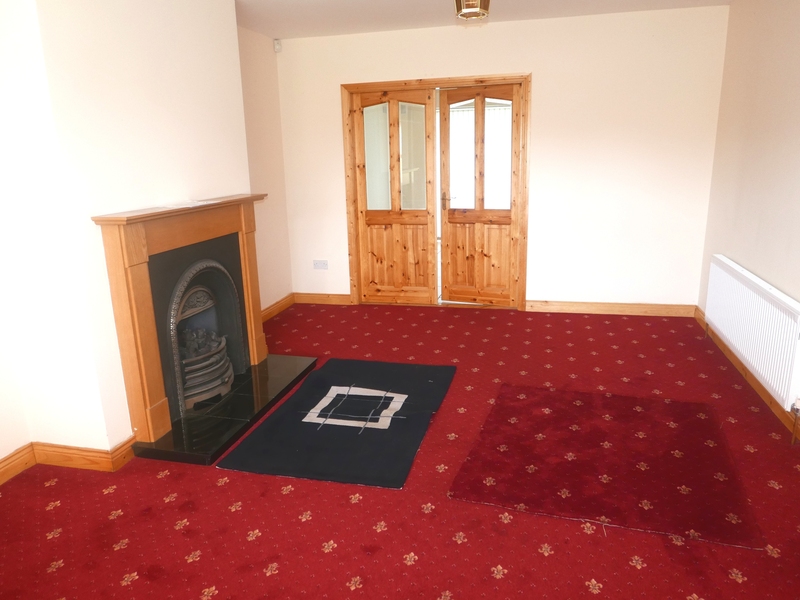 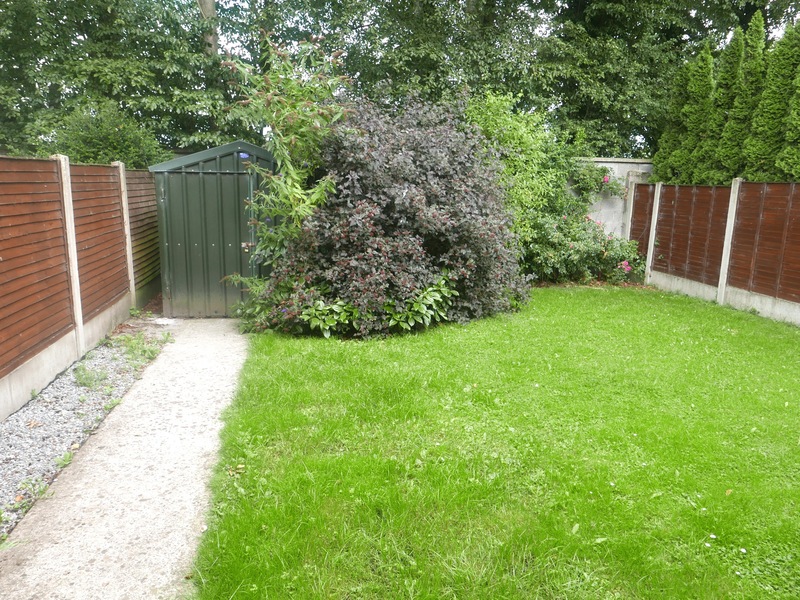 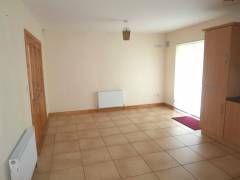 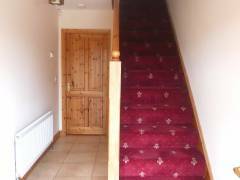 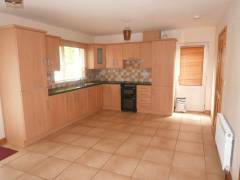 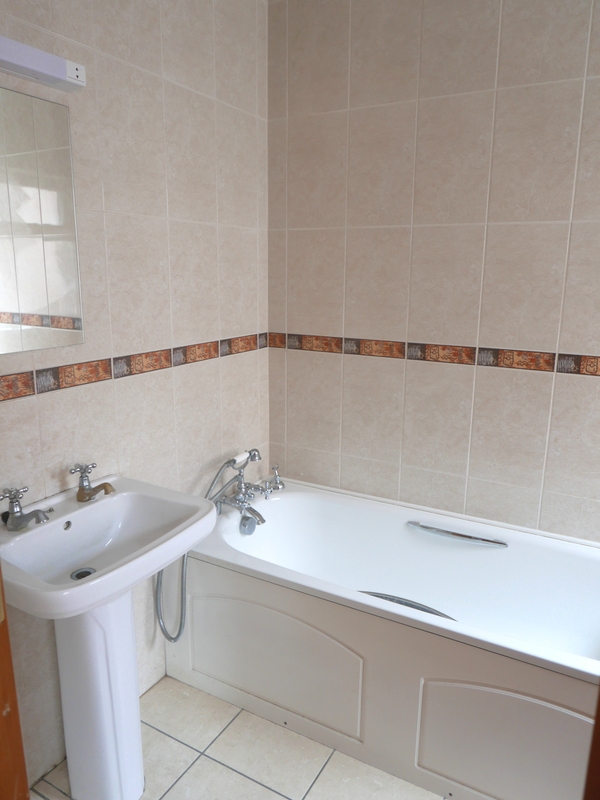 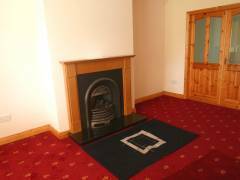 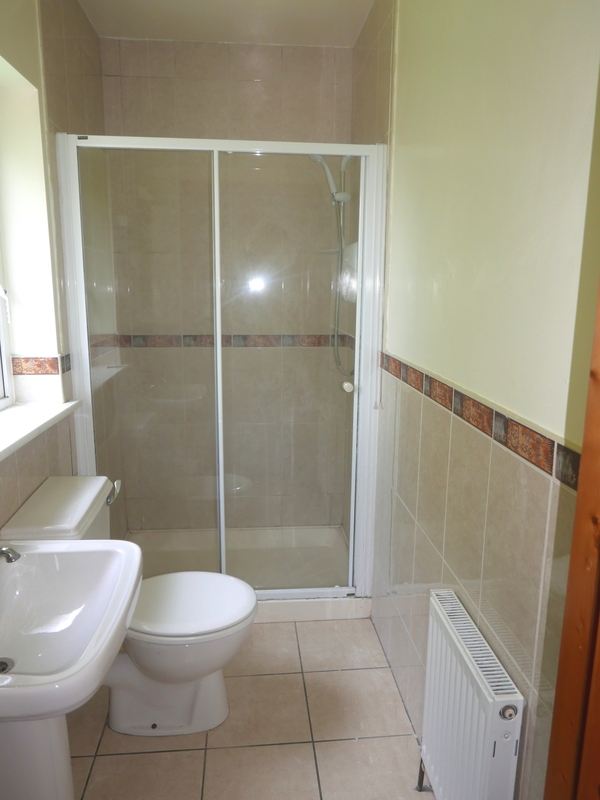 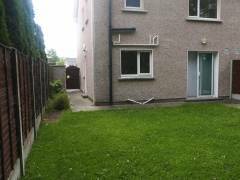 3 Bed Semi-Detached House conveniently located in the Whitefields Development. 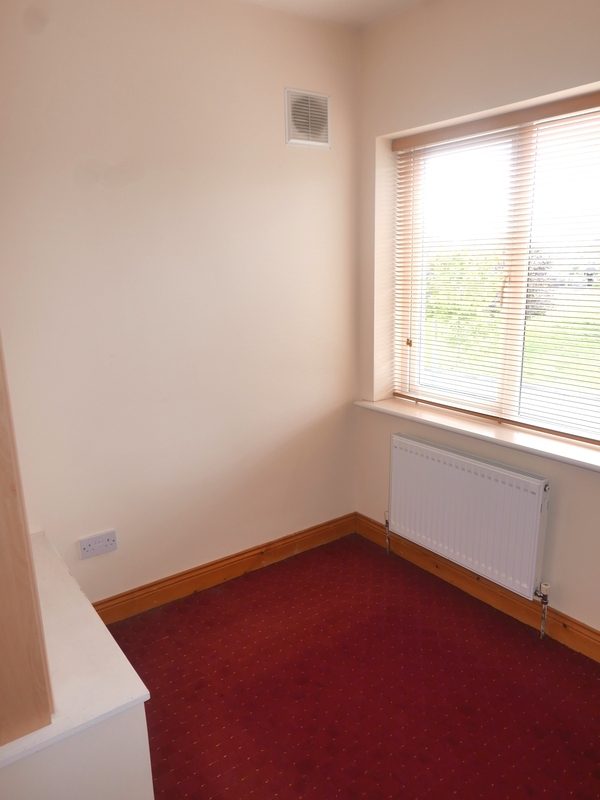 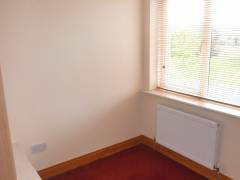 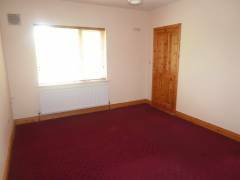 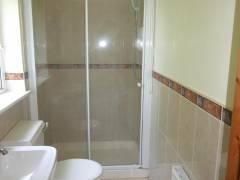 Located within walking distance of Train Station, Schools, Shops, Town Centre & All Amenities. Quality Fitted Kitchen with Tiled Backsplash & Tiled Floor. 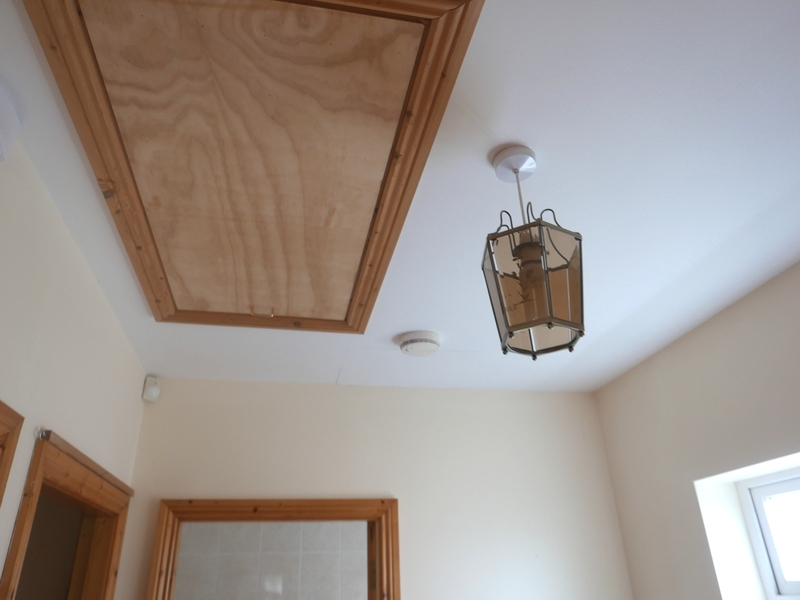 Access to Attic by Stira.